Deposit for up to 100 Free Spins on the new Yggdrasil slot! 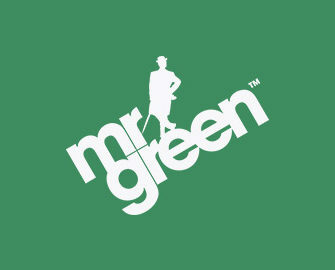 You have been chosen to attend the launch of Trolls Bridge at Mr Green Casino Join the Free Spin class and conjure up 100 Free Spins when you deposit until 20th January 2019. After opting in, players can simply deposit minimum €30 and will have the amount matched in Free Spins, up to 100 Free Spins instantly added to their account. Join trolls in their quest for great treasures on Trolls Bridge, the latest slot creation by Yggdrasil Gaming, first exclusively released to the Betsson Group in June 2017 and now available network wide. Let the game take you to a far-away castle where you have to conquer the bridge to gain entrance to the castle that holds the vast treasures the trolls have been accumulating and guarding for centuries. 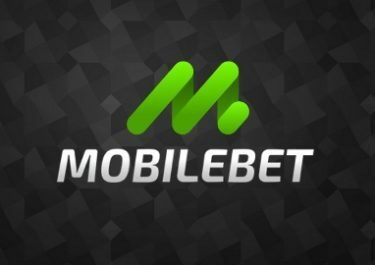 OPT-IN on the promotion page is imperative to take part in this campaign, then deposit and wager €30 – €100 to instantly receive 30 – 100 Free Spins on Trolls Bridge, equal to the deposited amount. 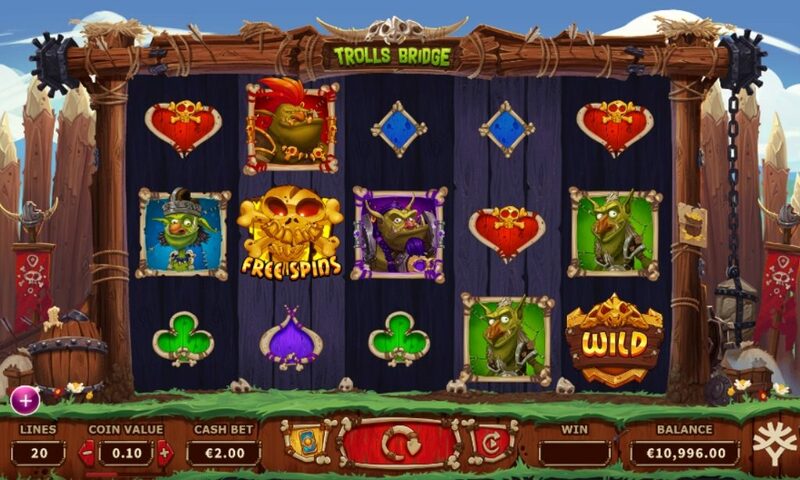 Trolls Bridge is a 5-reel, 3-row, 20-pay lines (fixed) video slot with Wild substitutions, Sticky Wilds, Random Bonus Stone feature, Bonus Pot game, Free Spins with extra features and a Golden Bet option that allows one additional pick for the Free Spins features. The TRTP of this medium – high variance game is 96.00%, increasing to 96.30% when the Golden Bet option is selected. 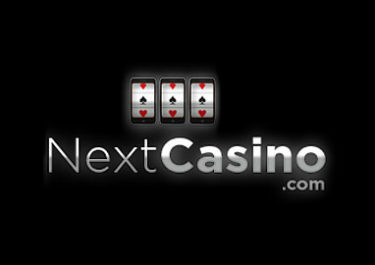 Maximum win on a single spin is 500x stake for a full screen of the top paying troll symbol and the 2x multiplier in the Free Spins. 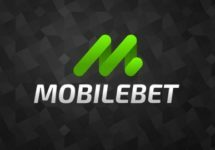 Bet sizes range from $0.20 – $200 or $0.25 – $250 with the Golden Bet activated.